And, by compared, Tapscape means side-by-side, head-to-head and face-to-face. 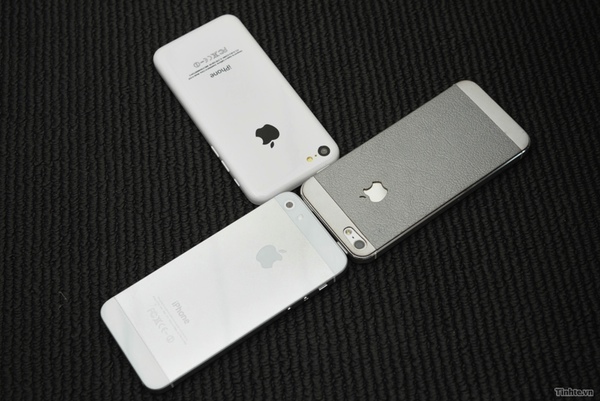 The best and most consistent source of iPhone spy snaps — no, not Chinese social media — has an actual iPhone 5C and an iPhone 5S mockup in hand and we have the photos. When iPhone 5C buyers pick up the device for the first time, it will be immediately familiar in their hand. 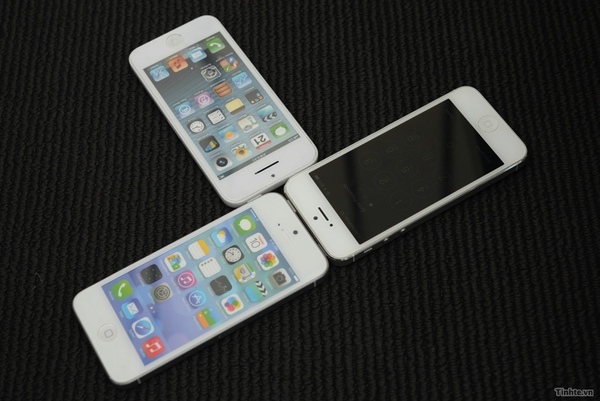 It appears the iPhone 5C will be ever-so-slightly “fatter” than either the iPhone 5S or iPhone 5. 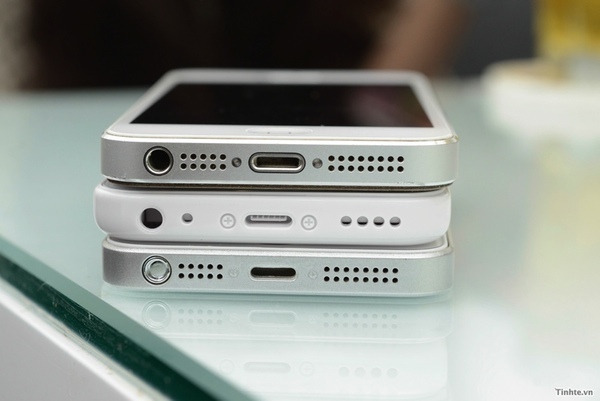 And, it would appear the unit on the bottom (iPhone 5S?) is a mock up as the earphone jack isn’t functional. 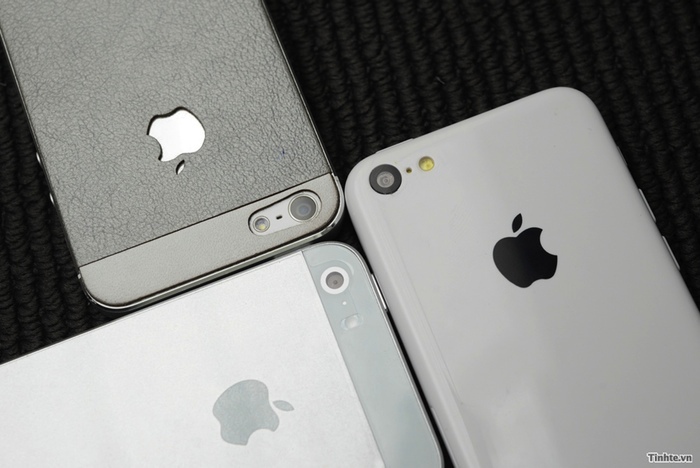 Yes, a discerning eye can pick out differences between these three iPhone models. However, budget conscious buyers will mostly see the iPhone 5C’s much lower unsubsidized, which pundits believe could be as low as $199. The more we learn about the iPhone 5C makes it clear that it will be only be low-cost relative to the iPhone 5S and other Apple smartphones. Is a mid-range iPhone 5C with a dual-core chip, 2GB RAM and 8MP camera in a plastic — sorry — polycarbonate enclosure sound good to you? Would you pay $199 or, for that matter, $249 at retail for one?